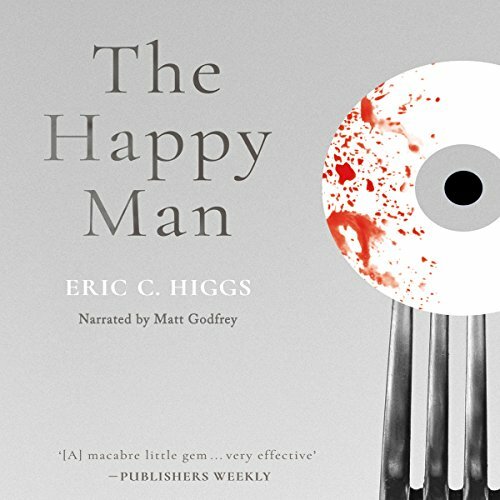 Showing results by author "Eric C. Higgs"
Charles Ripley has a good job as an engineer, a pretty wife, and an expensive house in a fashionable San Diego suburb. But it isn't until Ruskin Marsh moves in next door that Ripley realizes how passionless his life really is. Marsh, a connoisseur of the arts, high-powered lawyer, model husband and father, and effortless seducer of women, is so supremely alive that Ripley finds himself irresistibly drawn to him. But after Marsh's arrival, local girls begin to vanish, marriages end violently, and horribly mutilated corpses are found.